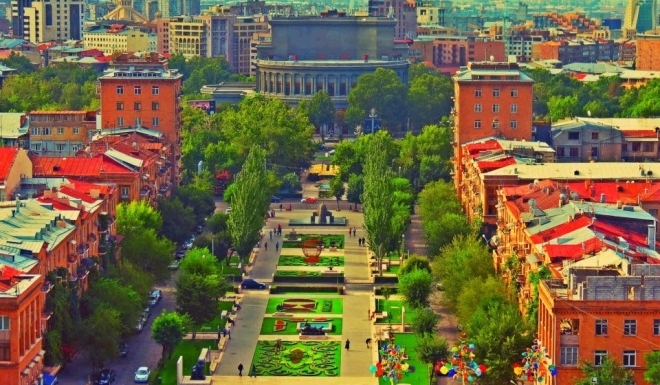 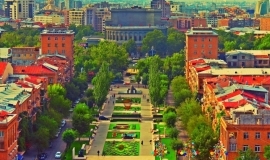 4 Nights’ accommodations in Yerevan based on bed and breakfast. 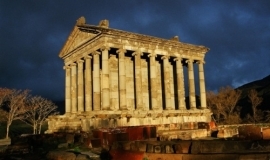 Guide service as program . 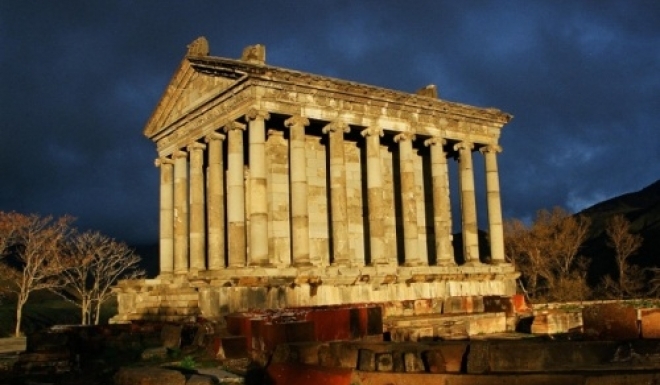 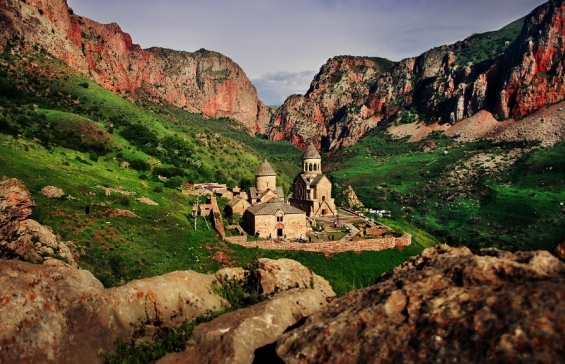 Enquire About " Armenia Highlights "